Join us in celebrating Virginia Wine Month this October! It’s the perfect time for all wine lovers to experience the very best of Virginia winemaking during dozens of state-wide events, including festivals, special dinners, vineyard tours, tastings and much more. Here are 6 ways to take advantage of October Virginia Wine Month! The best way to try Virginia wine is right at the source and with nearly 300 wineries across the state, it’s easy to find a winery to visit. Follow one of the many wine trails or visit a winery off the beaten path. Celebrate all month long with a variety of events at wineries including live music performances, special wine tastings, guided tours, yoga among the vines, local pairings and so much more. Here’s a few to get you started, but there’s plenty more listed here and here. Run through the vines in your best costume! Join the Uncorked 5k at Early Mountain Vineyards. Taste the best of Loudoun County just outside of D.C. at the 2nd Annual Loudoun Wine Awards. Take part in stomping the grapes at the annual Rock the Grapes! Festival at Veramer Vineyards in Northern Virginia. Tour George Washington’s home and sample some of the finest Virginia wines at the Fall Wine Festival at Mount Vernon. Enjoy an evening of Virginia wine and food at the Harvest Winemaker’s Dinner at Copper’s Landing Inn and Travelers Tavern. 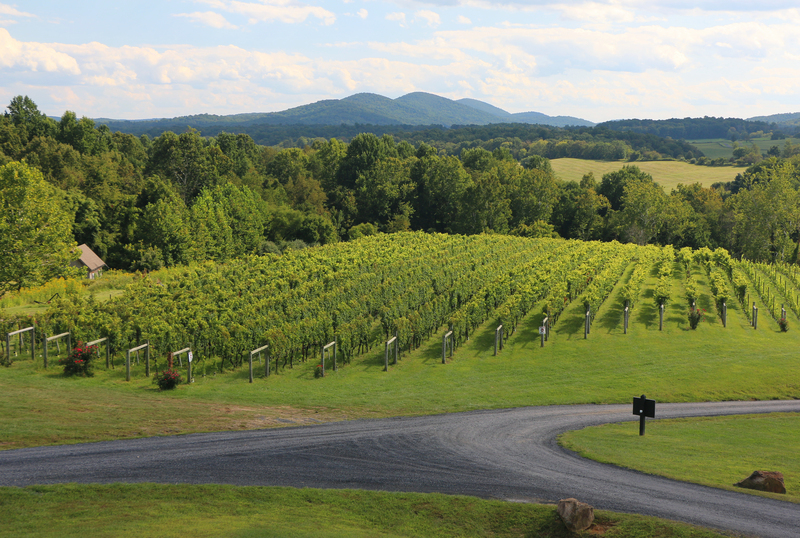 Virginia is decorated by more than 3,800 acres of sweeping vineyards views and more than 17 different wine trails. 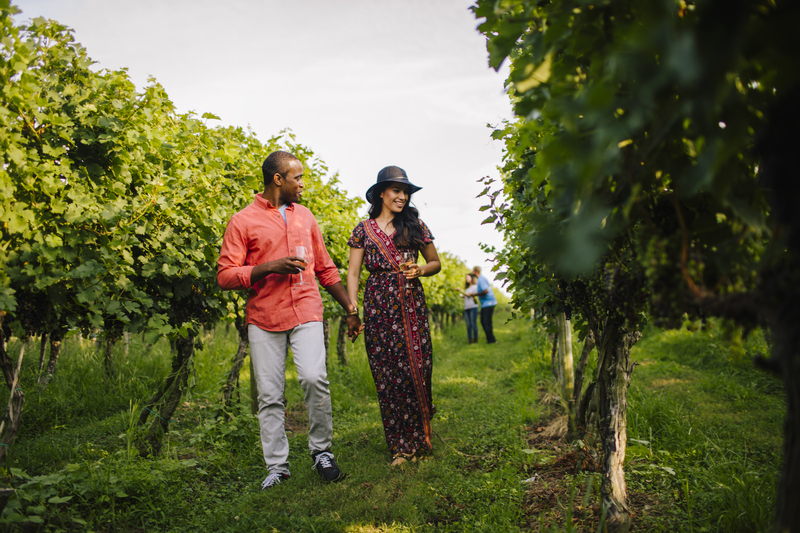 The best way to experience Virginia wine for yourself is to pick a trail and get started on an epic wine getaway. Better yet, hire a driver so you can taste responsibly! New this fall, purchase a three-day or annual D.C.’s Wine Country Passport, which provides discounts and special offers at 20 wineries in Loudoun County. The passport connects visitors to a variety of wineries that offer tasting rooms in everything from rustic barns and intimate cellars to architecturally stunning facilities overlooking the countryside. Wine and food go hand-in-hand. One of the best ways to experience Virginia wine this October is to sip it while enjoying an amazing Virginia meal. Check out one of the many wineries in Virginia with full-service restaurants for a delicious experience. Wine pairs well with so many things. 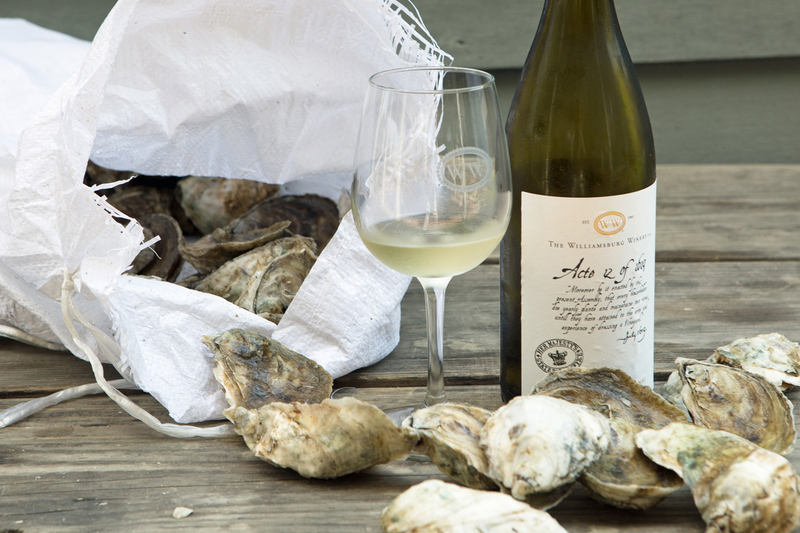 Try something new and experience the best of Virginia wine paired with another Virginia product such as oysters, cider, cheese, chocolate and so much more. Pop-up Pairing events are taking place throughout October, so don’t miss a chance to expand your wine horizons. Try the Triple Threat of Chocolate, Wine and Cheese at the Little Washington Winery in Northern Virginia.